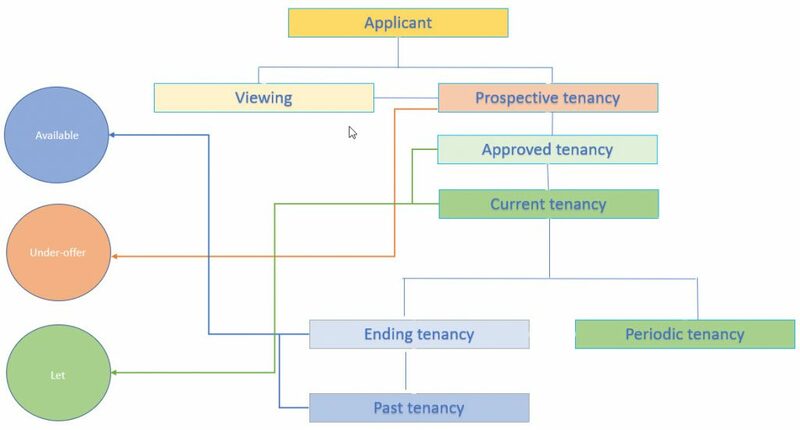 A tenancy goes through a journey and this is reflected by the tenancy status. This article shows you where to change a status and list all status`s that are incorrectly matched to your tenancy dates. If you want Arthur to take care of your tenancy status then you have an option to automate it from settings>tenancy setting.